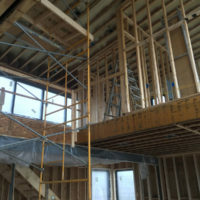 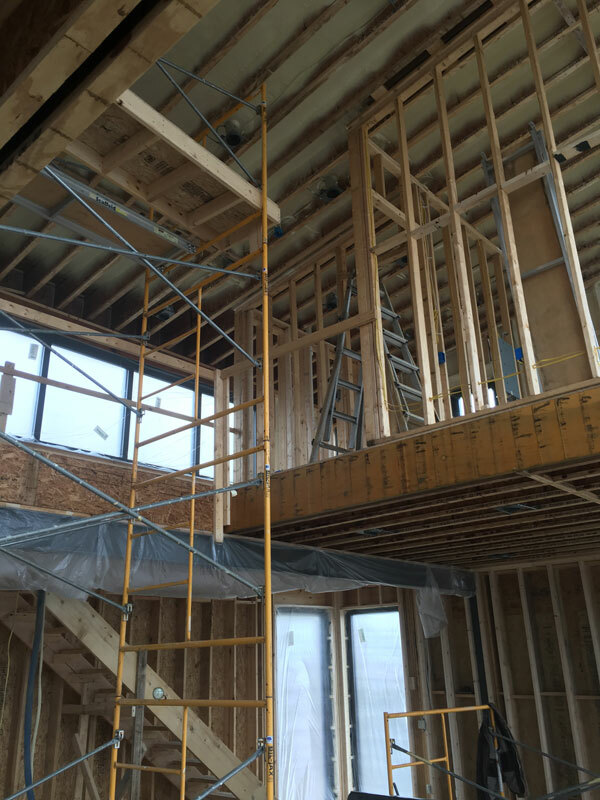 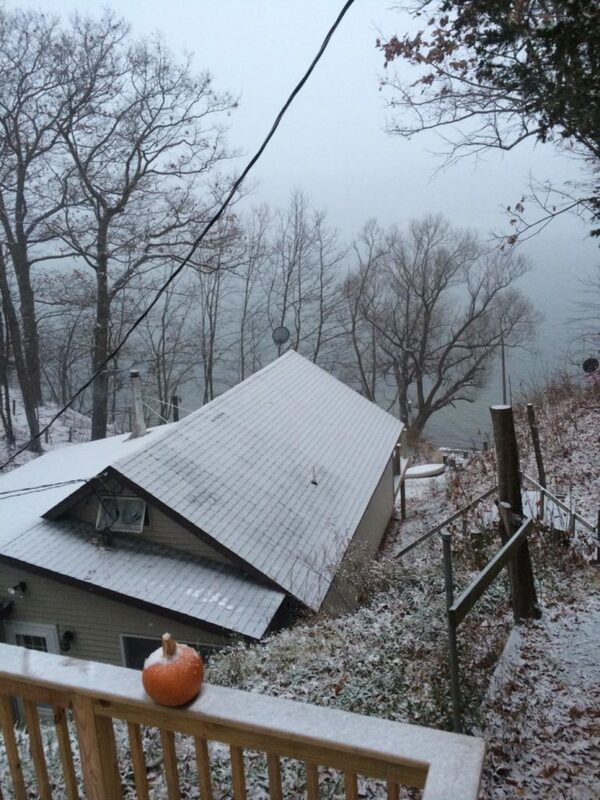 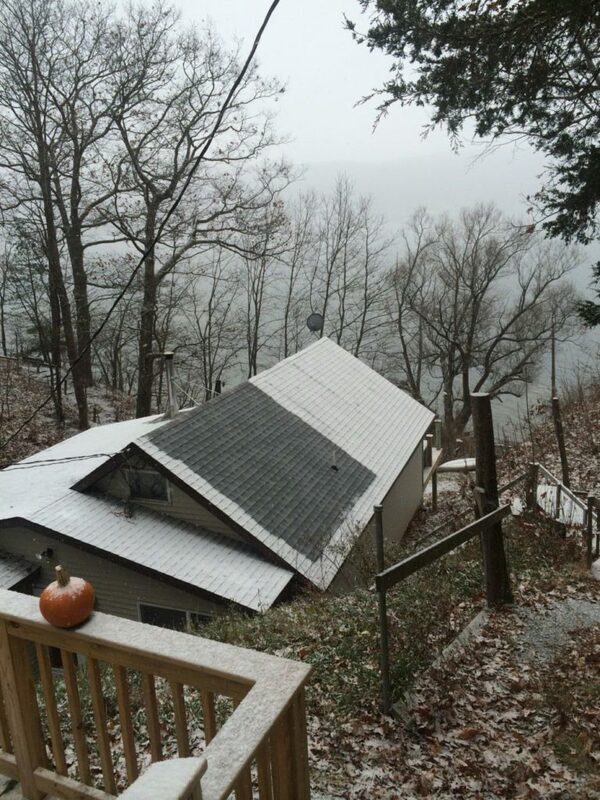 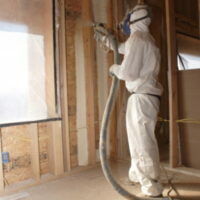 Whether you are building a new home or retrofitting an existing home spray foam is the ideal insulation. 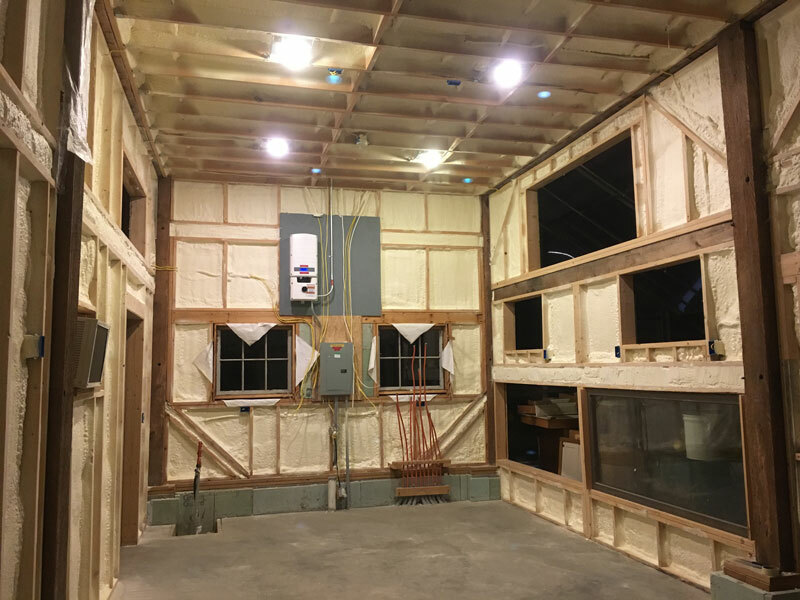 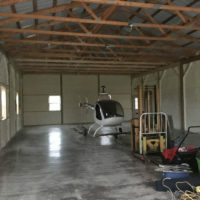 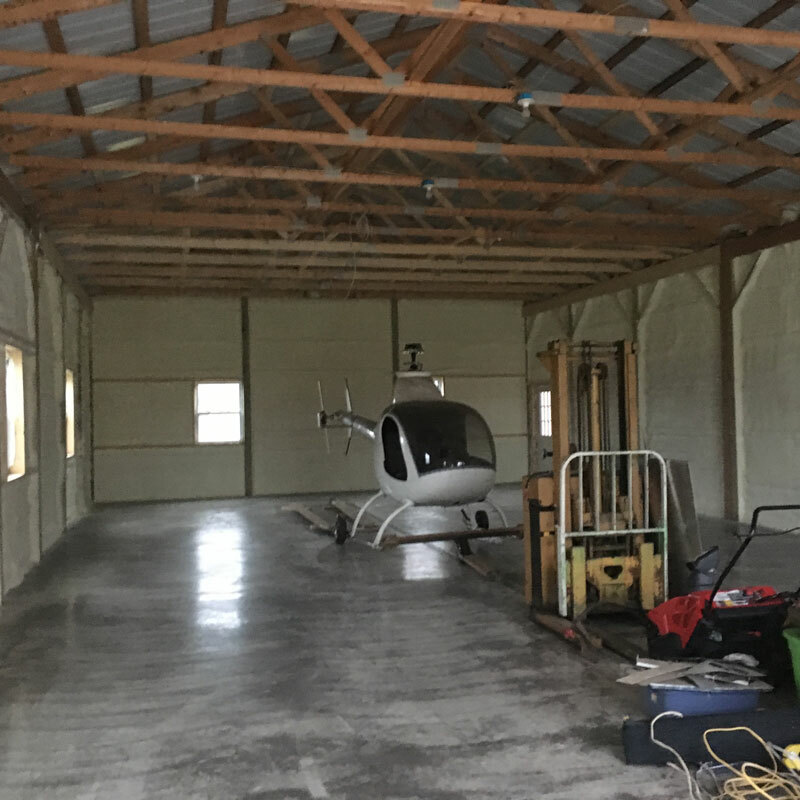 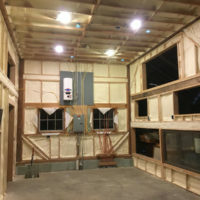 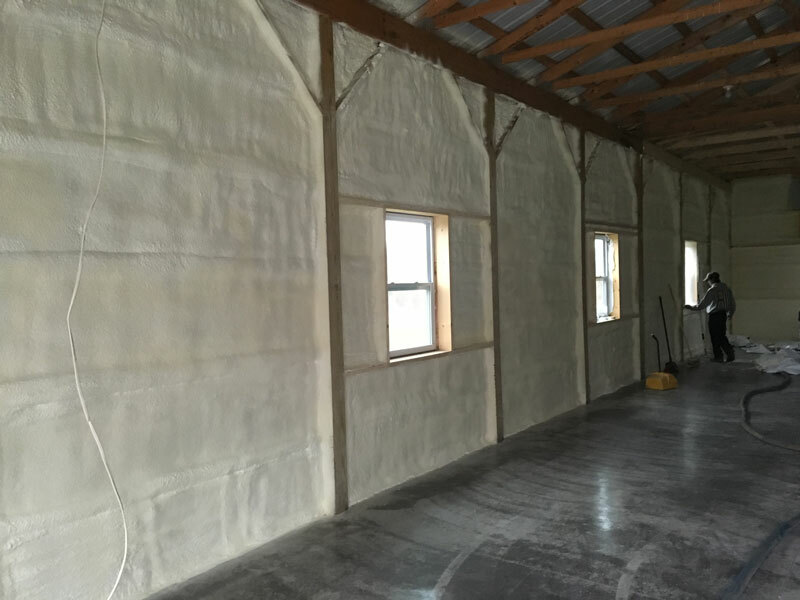 Spray foam provides a continuous protective insulation barrier that allows you to control your indoor environment with less heating and cooling input thus saving you money. 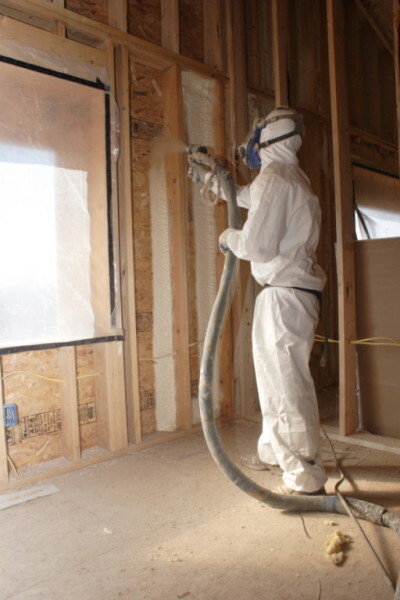 Goodale Spray Foam is committed to providing consumers with a healthier, safer, more comfortable living environment. 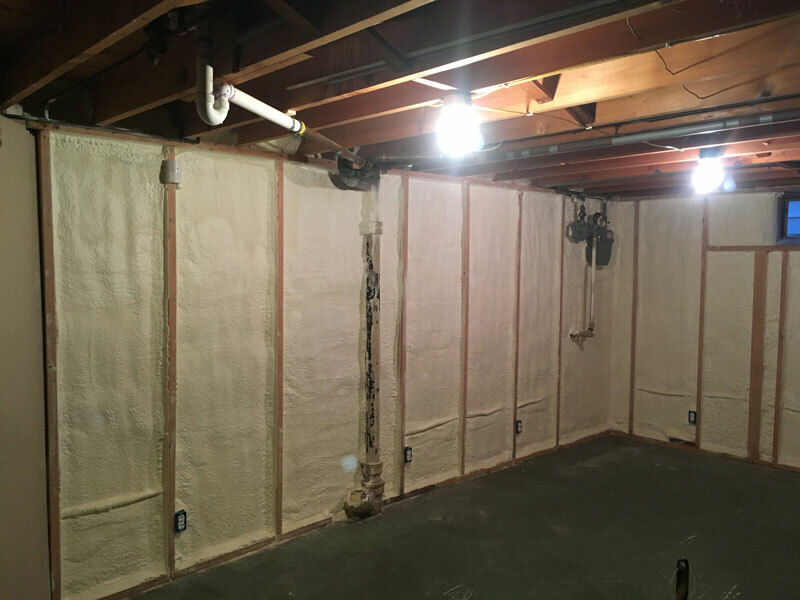 By tightly sealing around all crevices, Spray Foam reduces the amount of outdoor pollutants and allergens that enter the building structure. 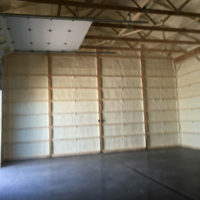 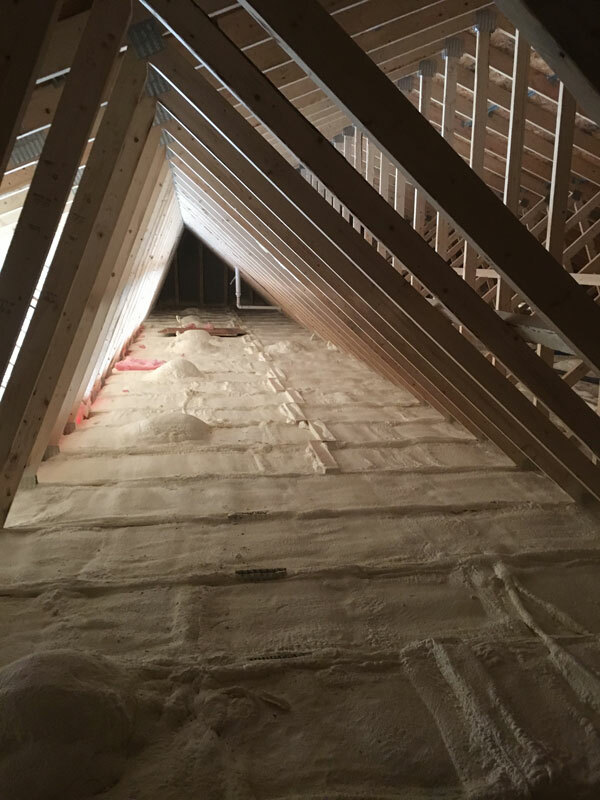 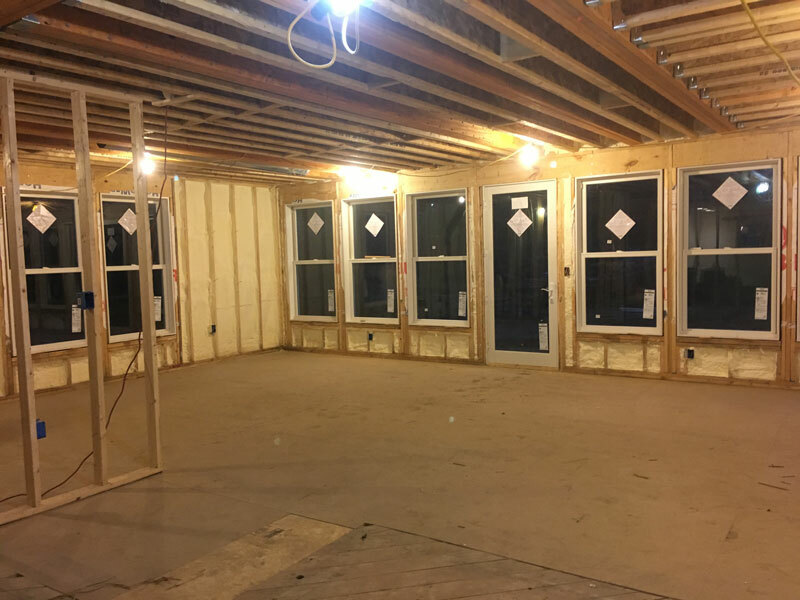 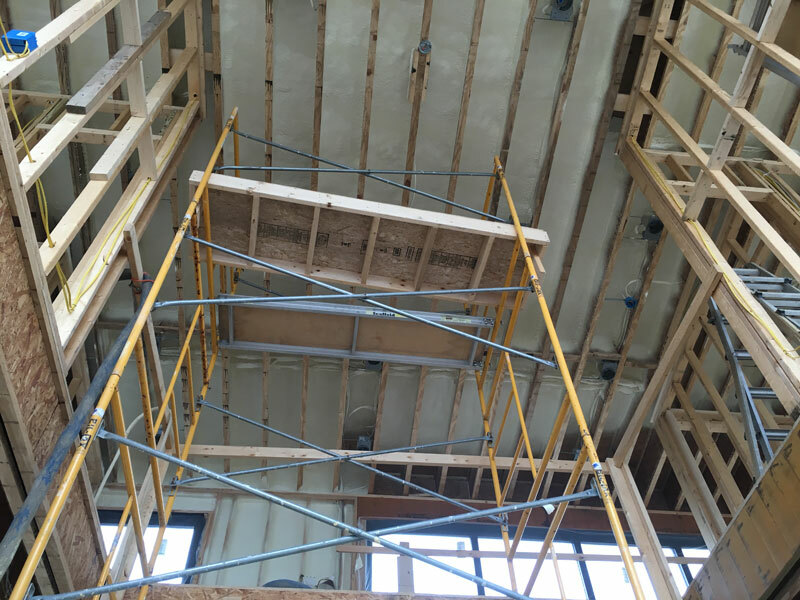 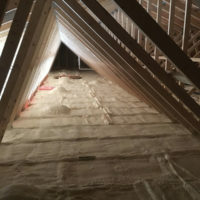 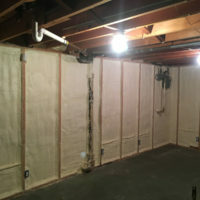 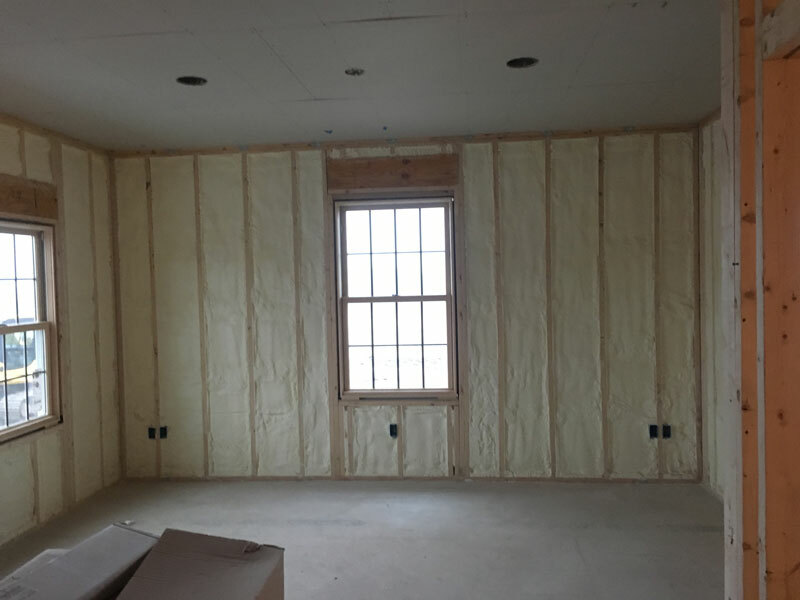 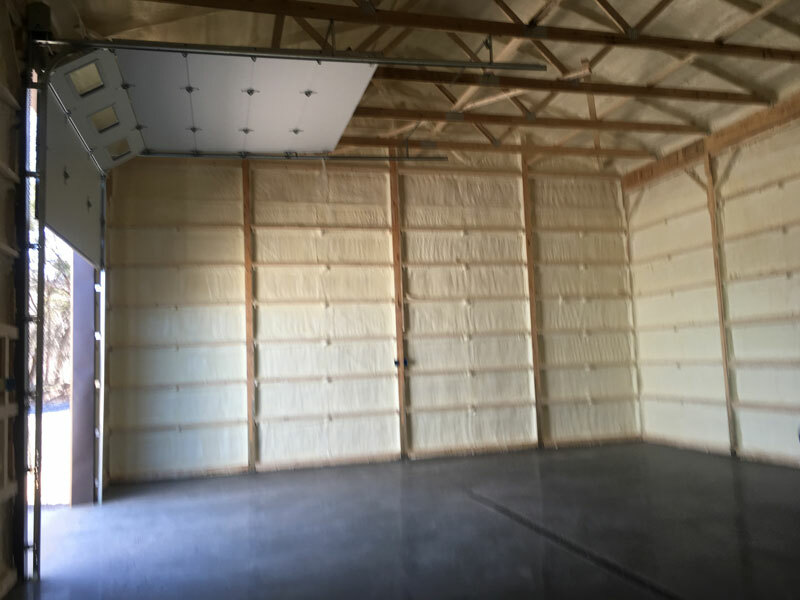 Goodale Spray Foam’s superior insulation systems create an air tight barrier that conserves energy, blocks moisture, decreases noise, and reduces the influx of outdoor pollutants and allergens. 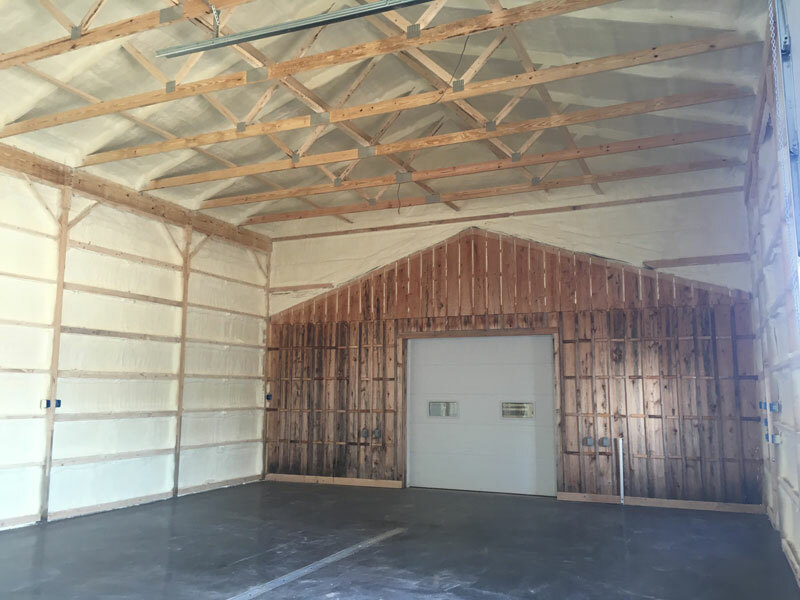 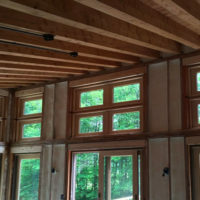 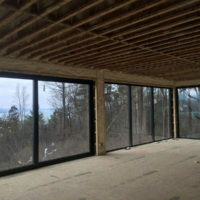 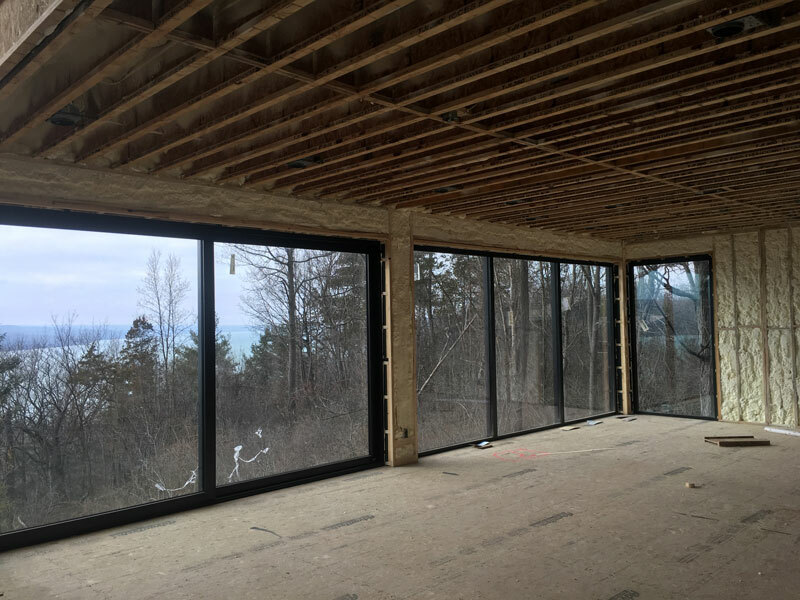 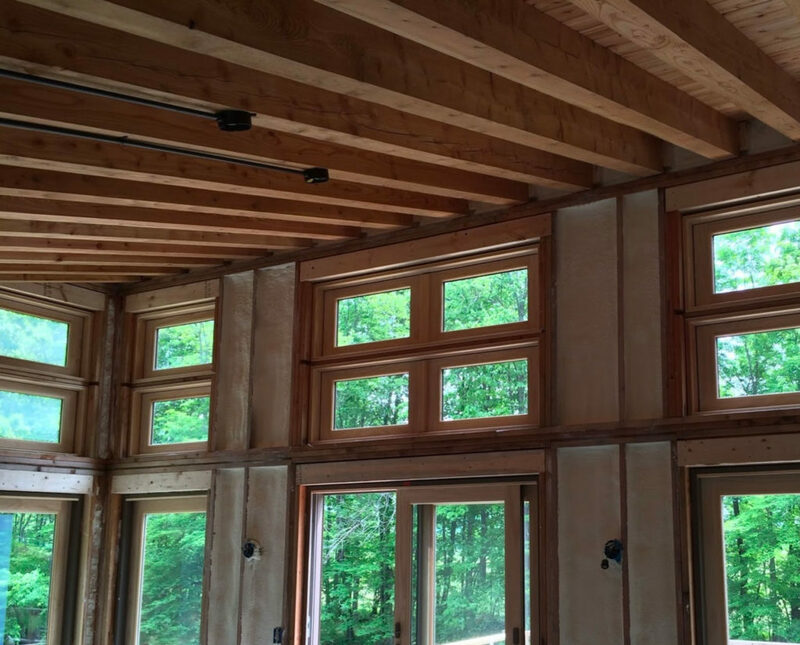 Our Building Science experts understand the principles of heat, air and moisture flow, and how the building envelope interacts with a building’s mechanical systems as well as its occupants. 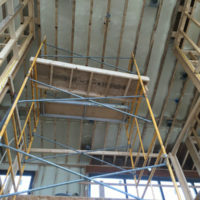 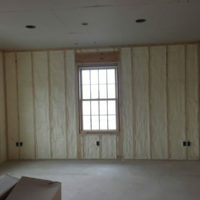 And we have thousands of hours of spray foam install experience. 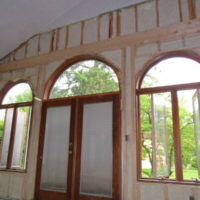 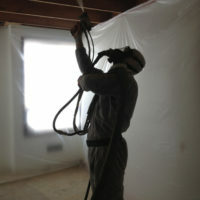 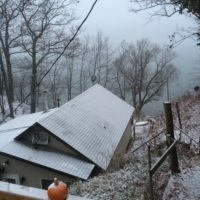 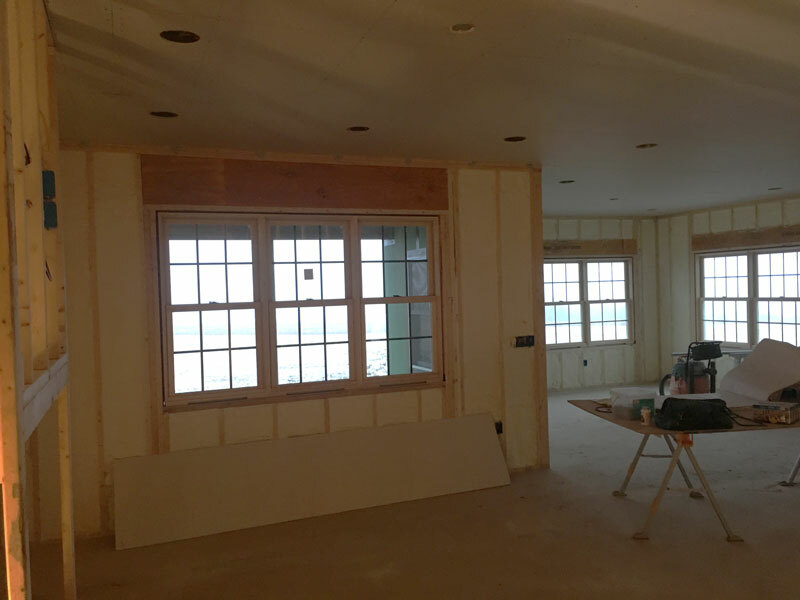 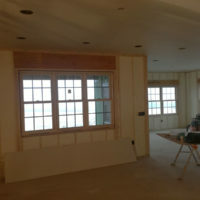 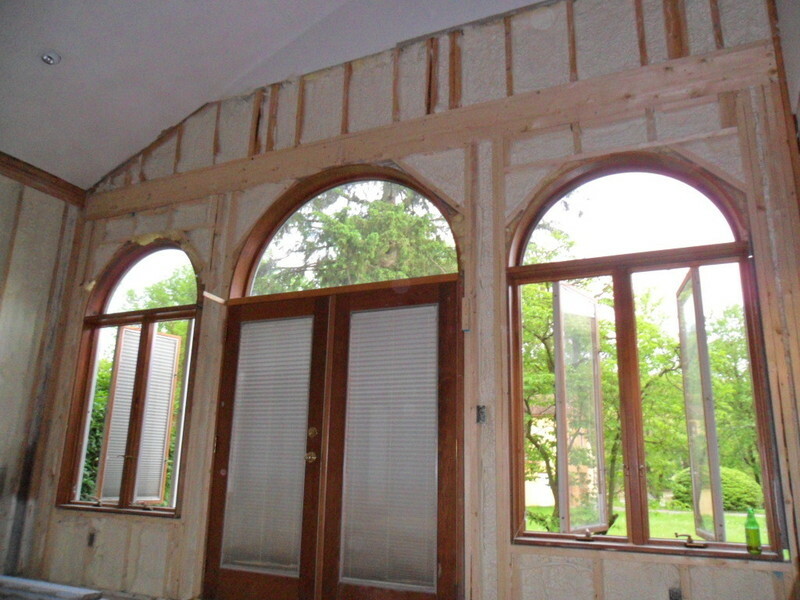 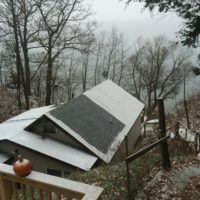 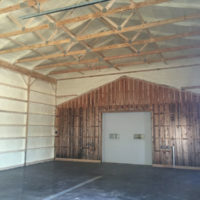 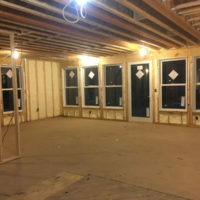 We are proud to offer the first injectable spray foam insulation. 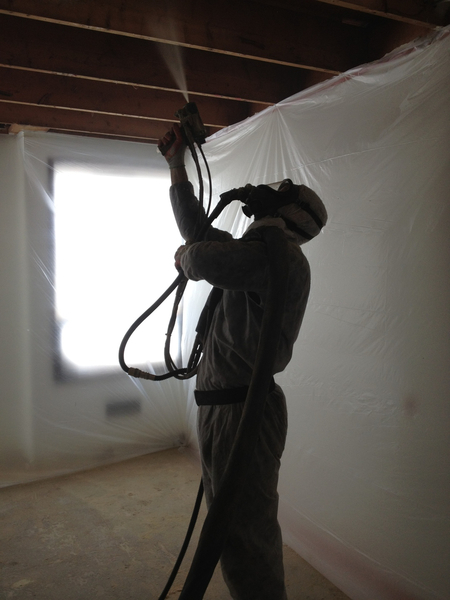 Gaco Pro Fill is the first polyurethane foam that can be injected into enclosed cavities. 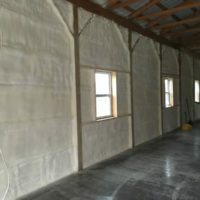 Including walls, and block foundations.